ACT NOW!! Buy one Get One!! Order any Surf or SUP Session, and get one for FREE!!! $60 to $400 Savings!! The AC Surf & SUP School is the original and the premier surfing organization in Atlantic City and the Greater Atlantic City Area. The AC Surf School offers a surfing program for everyone's needs. Whether you are just a beginner, intermediate or advanced we have the instructors and coaching to develop and improve your skills. Our program gives you the tools and wave knowledge to help you reach your goals, whether it be to make it to the pros or simply a better level of fitness and fun on the weekends. Surf School Director, former East Coast Champ, two time NSSA National Team Member & AC Beach Patrol Member. One of the East Coasts top watermen, Tom has surfed and competed at breaks on every continent and Hawaii. Tom also competed in extreme long distance paddleboard races including the SEA Paddle, Catalina Paddle and the "Paddle For a Cause". The AC Surf & SUP School is unmatched in both it's day sessions and camps. Day Surf Sessions run 7 days a week during the summer months beginning at 8:00 am each day and concluding at 6:00 pm. Each session includes three hours of comprehensive instruction with an educational component on ocean safety, wave dynamics and currents, as well as, how to control your board in the lineup, the "pop up" and basic maneuvers. Board and wetsuit rentals are included in the session and students are free to enjoy them for the day following the session. 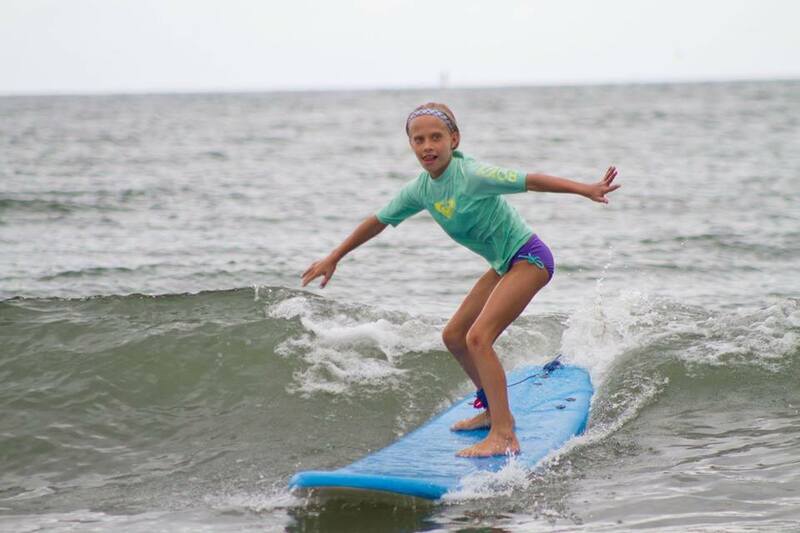 Surf Camps take place each Monday through Friday and begin each day at 9:00 am and end at 3:00 pm. 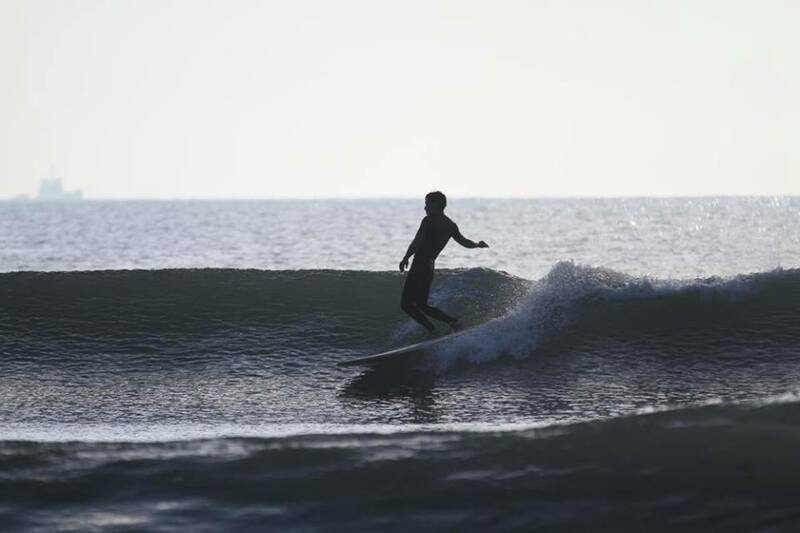 The camps are comprehensive in nature and offer expert surfing instruction which include ocean safety, surfing, stand up paddling, junior lifeguard skills with an environmental component. Each camper receives a goodie bag and AC Surf School t-shirt. 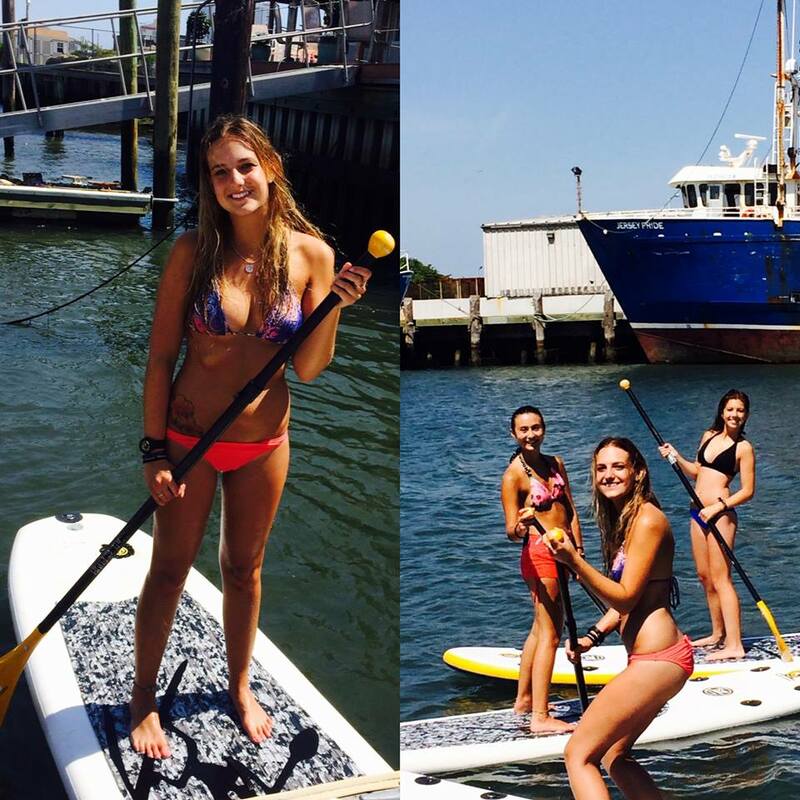 Day SUP sessions also begin at 8:00 am each day through 6:00 pm and embark from our private dock at 537 North Massachusetts Avenue. Three hours of expert instruction are followed by a tour of the Atlantic City Marina District and beautiful back bays. Eco Tours are also offered in the early evening hours.